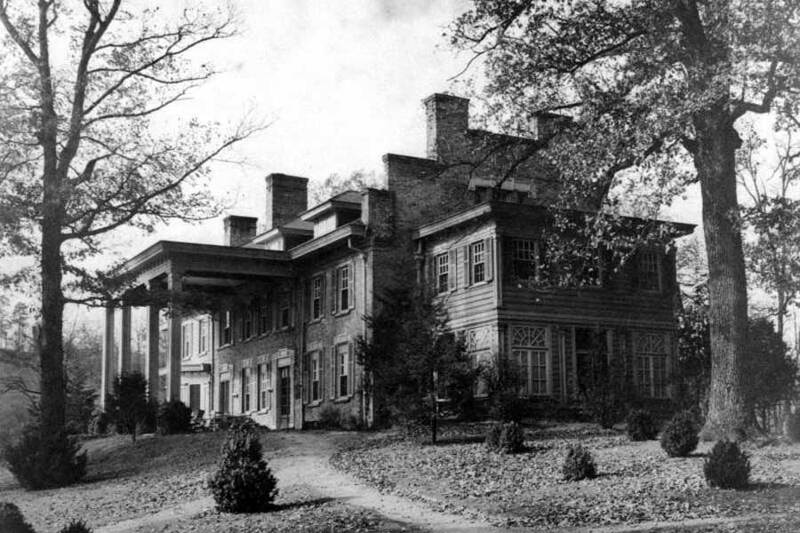 The Inn at Forest Oak is a beautiful, historic estate located in Natural Bridge, Virginia. 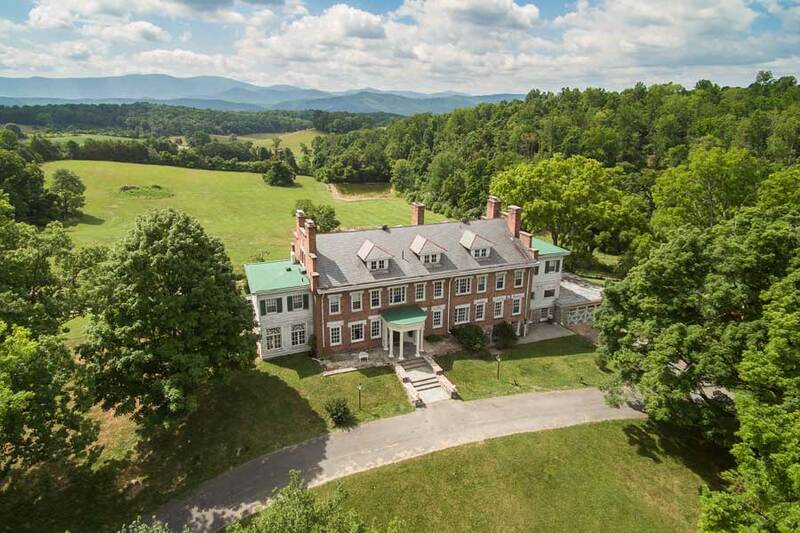 The palatial home was built in 1806 on a sprawling rural estate with incredible Blue Ridge mountain views. It is a special place. 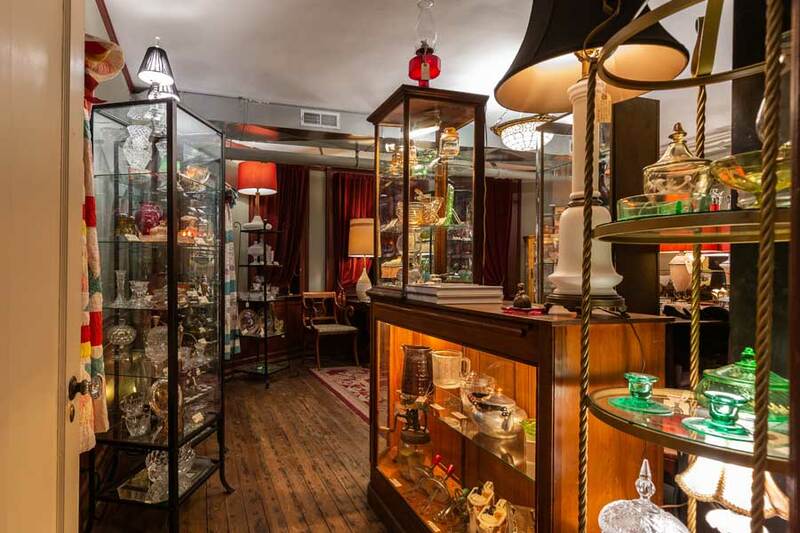 Boasting 6 guest rooms, a cottage, onsite antique shop, bakery, dining room, billiards room, and parlors, this Shenandoah Valley bed and breakfast is unlike any other. 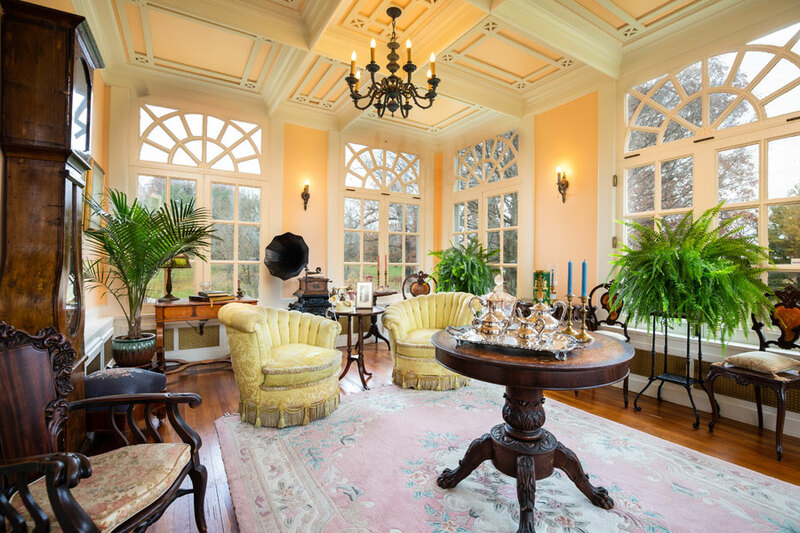 Owners Chris Walker and Cliff DeVito purchased the Forest Oaks estate in 2011 and have been diligently working on restoring the property since then. It was love at first site when the owners first walked into the Manor House, in-spite of the amount of work that would be needed to bring the property back to its original beauty. The transition from their home in Phoenix, Arizona to a rural Virginia lifestyle was seamless since both Chris and Cliff were looking for a change from the desert southwest climate. The four-season climate, lush vegetation and history of the region was a natural draw. Restoring Forest Oaks has become a passion as is sharing the estate’s beauty and history with the public. Our portions are ample, and we always include a side of bacon or sausage, seasonal fresh fruit and hot coffee, tea or orange juice. 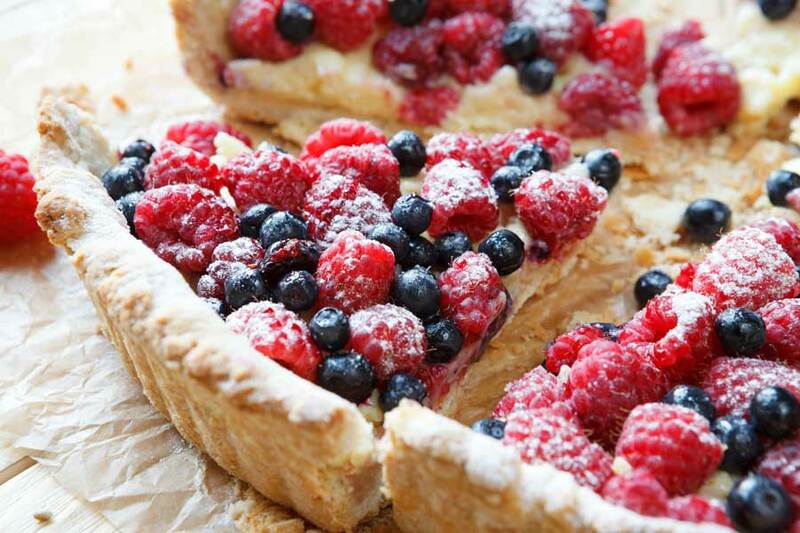 Breakfast is served on our large antique dining table which can accommodate all twelve guests. Enjoy meeting new people, good conversation and a hearty breakfast as our guest. 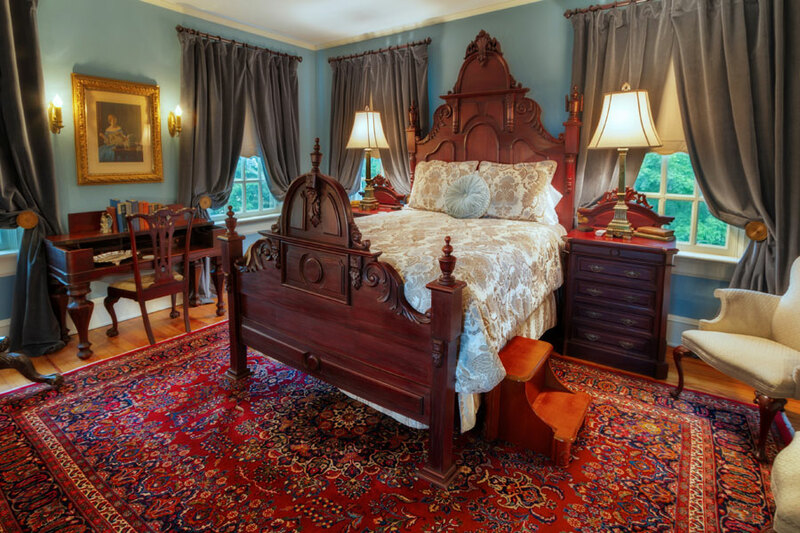 Experience the beauty and comfort of our historic bed & breakfast in Virginia. 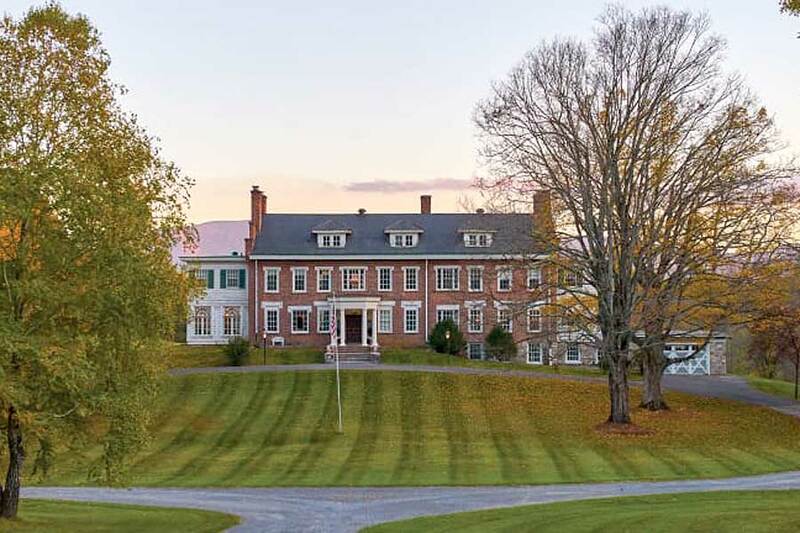 Located in the heart of the Shenandoah Valley, Forest Oaks is rich in history and character. Come and experience all she has to offer and enjoy the many fine amenities that are available to our guests.